The Ragin’ Cajun’ himself was in rare form Saturday morning, serving as a celebrity guest picker on ESPN’s College Football Game Day. I use the term celebrity very loosely, I doubt he profiles as a “D” list celebrity, but I digress. The show airs every Saturday morning at the site of a major college football game to be played later that day, in this case #1 Alabama vs #3 Louisiana State University (LSU). Since LSU was the home team, ESPN always picks a local “celebrity”–in this case it was James Carville–to make a pick of who will win the game. What ensued, we will just call it the rant of the year that exposed both the deep state in the SEC (Southeastern Football Conference) and at ESPN. He has a point; Tennessee’s Alontae Taylor, Missouri’s Terez Hall, Texas A&M’s Donovan Wilson, and LSU’s Devin White were all ejected for helmet to helmet hits either during the Alabama game or the game before the Alabama game. Keep in mind all ejectable plays are reviewed by a crew in the league office, led by SEC Commissioner Greg Sankey. Carville is on to something here. Alabama is a dynasty winning 3 of the last 4 national championships and pulling off a remarkable feat three years ago of not getting called for a holding penalty all year long. Just to let you know holding can be called every play, most teams are flagged several times in a game, but somehow, someway, Alabama never was called for it. This is the deep state! 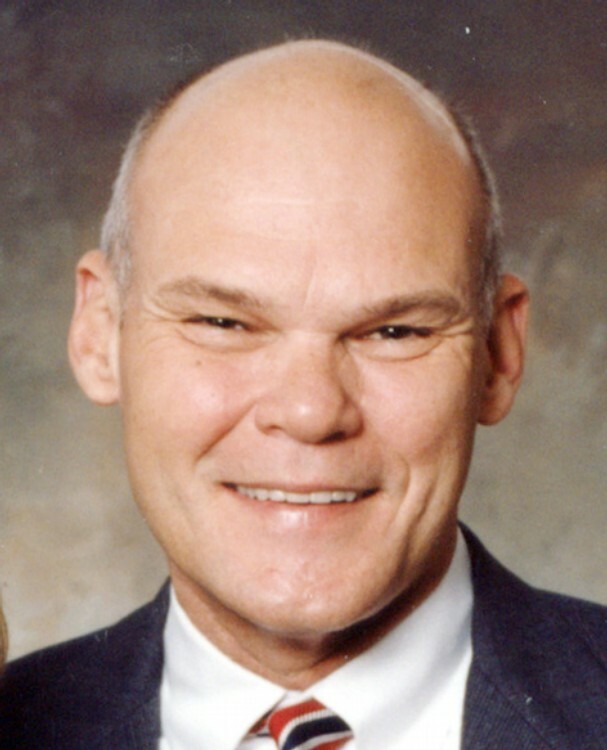 As a Tennessee fan, I am completely in agreement with Mr. Carville. Huh? You encourage diverse opinions? Like Jemele Hill and worthless Michael Smith ripping Donald Trump with opinions devoid of any facts? Or that you fired Curt Schilling because he tended to be pro-Republican? Most importantly, why are you apologizing to the SEC, their TV contract rights for the best games are held by CBS? Carville was simply pointing out a disturbing trend. Also, you should have known this, Carville like most political types are known more for hot takes then for anything else. By the way Alabama won 29-0. This callous political correctness from “the world-wide loser” annoys The Chief. Especially because in Alabama, Ancestry.com and Match.com are the same thing.